To get more insight into the initial planning and ordering-phase of a vessel’s life cycle, Young@Nor-Shipping sat down with Karl Fredrik Staubo, Managing Director at Clarksons Platou. 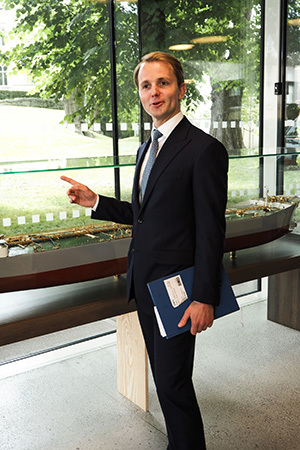 Young@Nor-Shipping met Karl Fredrik at Clarksons Platou’s offices in Munkedamsveien. The cool reception area was well welcomed by the undersigned, not only due to the interview taking place on one of the hot summer days in June, but also due to the reception area being filled with lots of models of different ships and oil platforms. In need of a recap of Young@Nor-Shipping’s concept? Please visit this link. 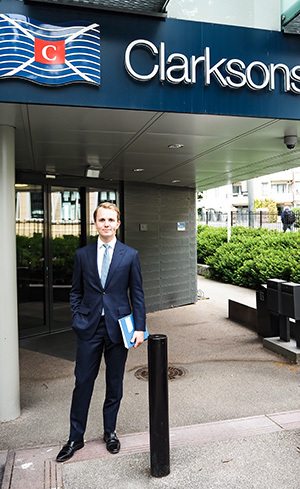 – As a Norwegian with interest in finance, I wanted to work in an industry where Norway has an edge. On an international scale, there is in my view three sectors where Norwegians are in the forefront: fish farming, oil/offshore and shipping. I have always been fascinated by shipping and offshore and have also served in the Navy. I applied for an internship with RS Platou Markets at the time (changed name to Clarksons Platou Securities following the acquisition by Clarkson), and was lucky to join the shipping team full time after completing university. Shipping is probably one of the most global industries in the world, and as a result a very competitive and dynamic industry. It is necessary to stay up to date on global newsflow on everything from local policy changes in China to oil price movement, trade wars etc. Despite its global nature, the business is controlled by a fairly concentrated group of fascinating people that makes shipping a fun industry to work in. – One important consideration when ordering is how you intend to finance the vessel. Typically yard instalments are tail heavy, where initial instalments are financed with equity, and the majority of the takeout financing is financed with debt. When ordering, one needs to have a plan to ensure sufficient equity, and obtain a realistic debt level (financial gearing). Gearing should be linked to chartering strategy; spot vessels typically get lower LTV (loan to value) than vessels on time charter due to the more volatile nature of earnings. In the current banking environment, a spot vessel can likely obtain 50-60% leverage, whilst a vessel with charter can get 60-70% dependent on charter duration, counterpart etc. Hence, gearing and chartering strategy are important factors that will impact the financing planning in phase one. – Either they take on higher leverage than the earnings can support, or assume they will get a high gearing at delivery and end up with a short fall. This will place the ship owner in a vulnerable position, where they need capital and it will be expected by the market. This leads to negative price pressure. As an industry the most common mistake is ordering too many ships when the market is strong, oversupplying the market. – We are just about to enter one of the most significant regulatory changes in shipping with the IMO 2020 global sulphur cap. This change creates a lot of commotion and uncertainty in the industry. In general, uncertainty is good for shipping as it creates inefficiencies, improving the trade balance. For phase one, this will impact capex and operational expenses for vessels. When ordering today one should consider ordering vessels with scrubbers or alternatively order vessels with LNG fuel to comply with the new regulations whilst keeping fuel costs as low as possible. – For example, ballast water treatment systems. It used to cost millions, today they are down to a couple of hundred thousand. We are seeing a lot of focus and investment into scrubbers. If they follow the same cost curve as ballast water treatment systems, it is negative to be a first mover. If on the other hand there is shortage of scrubbers and the fuel spread widens into 2020, there is significant benefits of being the first mover. – Public equity will become more and more important. In 1990, 20% of the world fleet was public owned. In 2017, 37% of the fleet was publically owned. This is partly due to stricter bank regulations reducing available leverage, as well as increasing focus from charterers to transparency and solidity of counterparts. We see less traditional bank financing available, hence ship owners must look for alternative sources of capital. What are those sources?  – There are several alternative sources. In addition to public equity, bonds and also sale lease back will become more important. – I am for everything green, but I do not believe in it if it does not make economic sense. Ship owners should see economic benefits to adopt green initiatives. For example scrubbers look to have a payback of ~1 year on current future prices of MGO (Marine Gas Oil) and HFO (Heavy Fuel Oil). – Also the rules need to be the same for everyone in the industry. When it comes to scrapping for example there is currently a too wide spread between those that go for green scrapping vs. traditional “beaching” in underdeveloped countries. – It is closely connected with the financial potential in the new design or idea. For example if we had tried to finance a scrubber producer some years ago, it would have been impossible. Today, it is possible. Again, it is all about matching the market potential with the capital. Now, the capital market has woken up and understood that this is coming. – There are two ways of making money in shipping: operational cash flow and asset appreciation. If you build something outside of the market’s practice, the asset appreciation disappears. Hence the operational cash flows need to be attractive enough to compensate for limited liquidity for the asset(s). How powerful do you believe the “green stamp” has become for traditional banks, as an example, when investing in new designs and sustainable ideas? – It is obviously increasing in focus, but green stamps are still viewed as “nice to haves” rather than “need to haves”, and economic interests are more important than greenness when comparing companies. 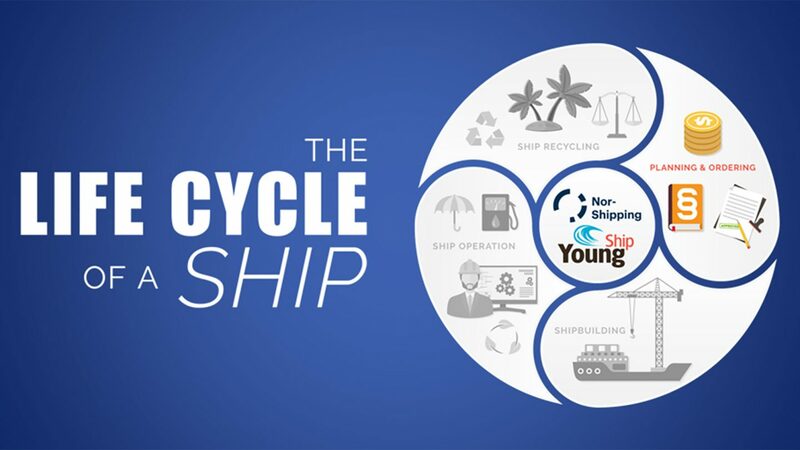 Stay tuned for more insight into a vessel’s life cycle as Young@Nor-Shipping moves on to phase two: shipbuilding. 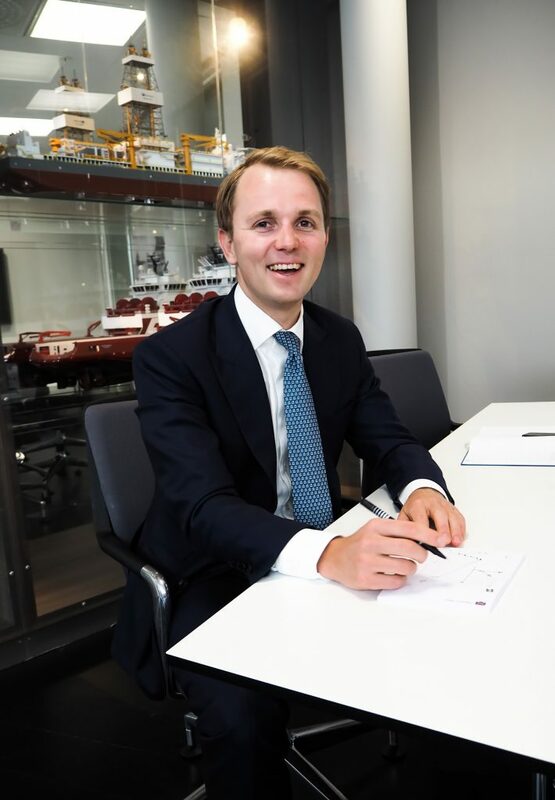 Read more about Young@Nor-Shipping 2019 programme.